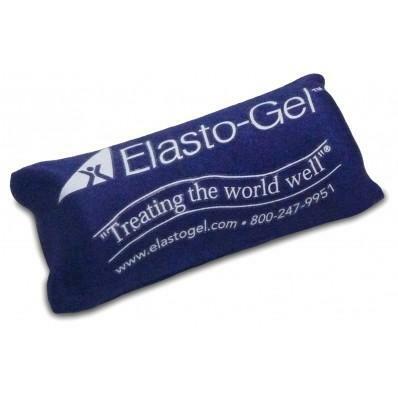 Used for both exercise and cold/hot therapy, the Elasto-Gel Hot/Cold Therapy Hand Exerciser is a dynamic piece of equipment. With 2 sizes, the hand exerciser will fit comfortably in any hand. 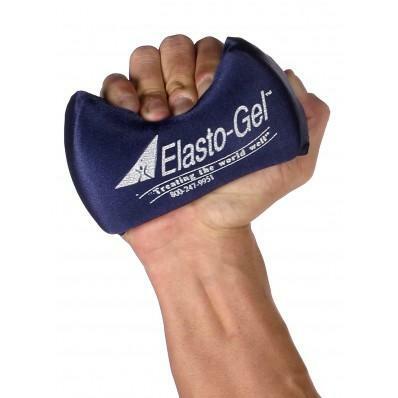 The Elasto-Gel Hand Exerciser can reduce stress, stiffness, and work-out the hand. The gel will build muscle tone, increase flexibility, develop grip and increase strength in fingers, hands as well as the forearm. The exerciser is soft enough to conform to hand squeezes but strong enough not to change form and become disfigured. By warming-up the hand exerciser and using it as a hot therapy item, it will increase circulation and help oxygen flow to the hand. Conversely, if used as a cold therapy item, the exerciser will reduce swelling and inflammation. The exerciser will stay cold for 20-40 minutes, depending on the rigorousness of the activity. “Love Elasto Gel products. They are expensive and worth every penny! Last for many years.